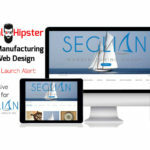 Sports Manufacturing eCommerce | DigitalHipster Inc. 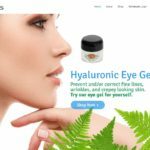 This website features all eCommerce elements for necessary for International online sales as well as multiple shipping options. 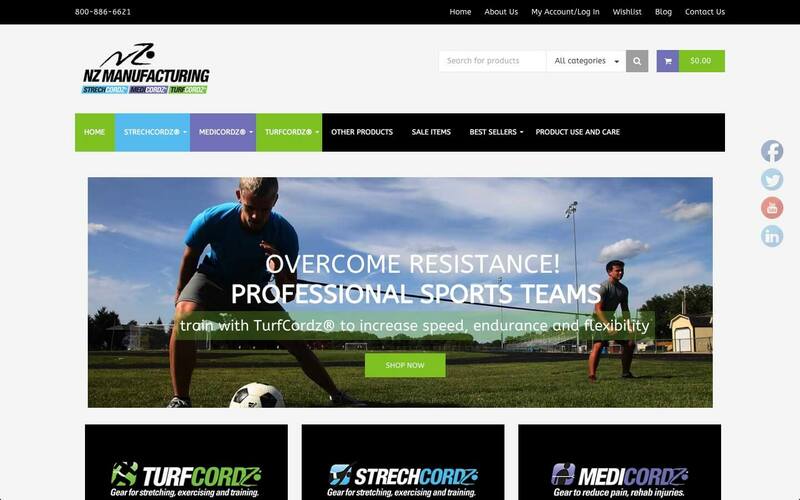 This is a leading manufacturer of stretch cords and resistance training products. They sell their products all around the world.